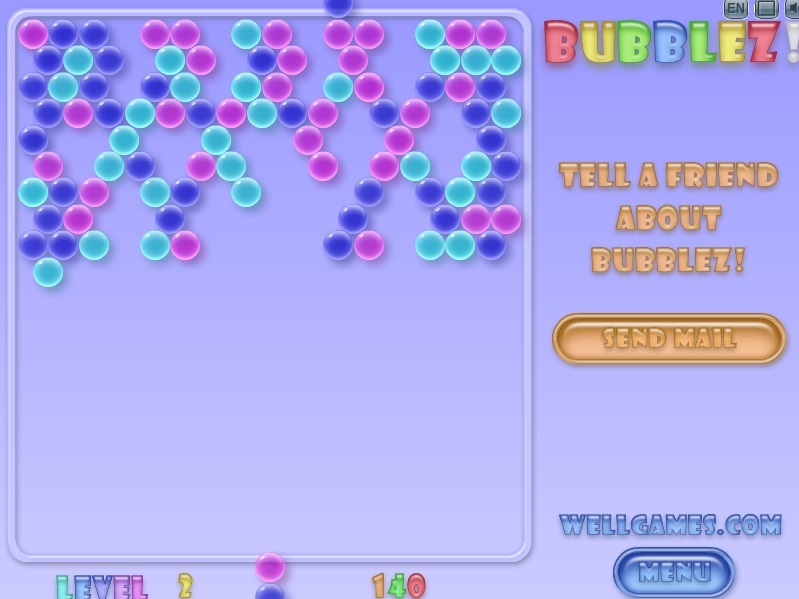 Bubblez is a multiplayer version of classic Bubble Shooter game! The goal is very easy: you have to clean off the field by matching three or more bubbles of the same colours. 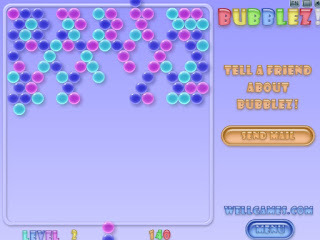 All exploded bubbles will appear on the field time and again. So in order to clear the playing field and get to the next level you must detonate them all. 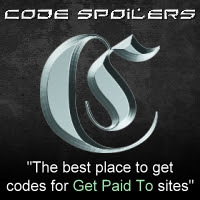 If you are lucky to complete the level before your opponent , you'll get his score as a bonus. Master you skills and have fun!